Here’s a feel good story about a 13 year old girl who runs one of the 4 biggest aquaculture and aquaponics businesses in South Africa. It’s great to see someone so young have the drive and ambition to do incredible things. As we all know, running a flourishing aquaponics system let alone a business can sometimes be difficult (though not complicated as suggested in the video), but aspiring biologist Rikalize Reinecke’s love for nature and sustainability has accelerated her learning curve. 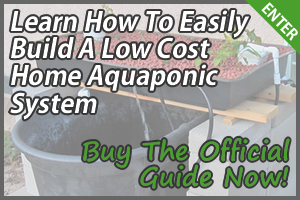 Watch the video and hopefully it’ll inspire you to create your own aquaponics system, whether it’s on a commercial scale or just a simple home system. Here’s how Rikalize Reinecke got started. Of course, Rikalize still has to go to school but she still tends to her aquaponic fish everyday. Since Rikalize cannot physically be at her business everyday, she has to delegate tasks to her employees just like any other business. 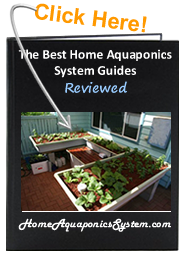 The hardest part of running an aquaponics system is setting it all up but once it’s all up and running, maintaining the system is a formality which can simply be followed. Rikalize’s aquaponics business had only been in operated for 18 months but it has already experienced such high growth which is amazing to see. It’s slightly irrational to think that Rikalize created her aquaponics business all by herself. It’s likely she had help from her family and maybe other investors. As well as being taught on how to operate the business (her father enrolled her in a week long aquaculture course), she may have been chosen to be the face of the business for marketing purposes. However, judging by the video, it’s quite clear that Rikalize is familiar with how the business works. Here are some of the challenges Rikalize faced. 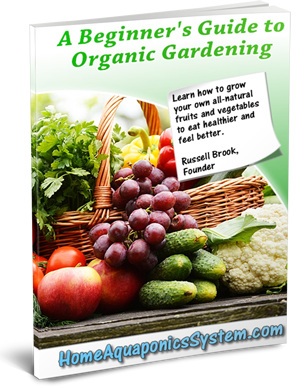 Cost of electricity is an issue for everyone that decides to start up an aquaponics system. 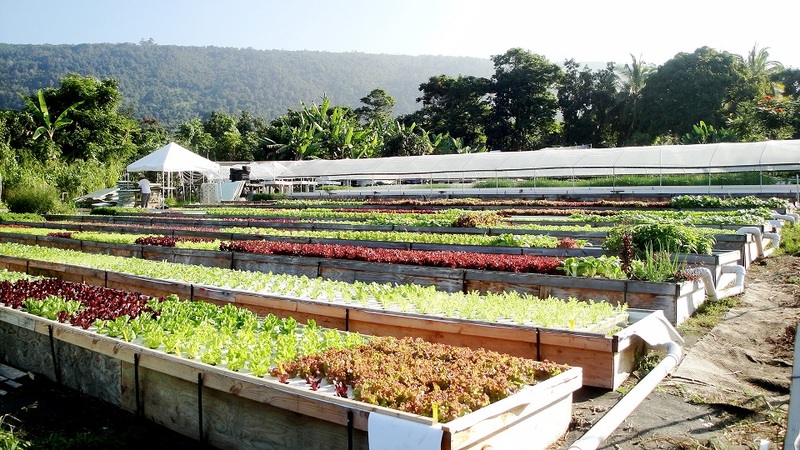 At the end of the day, the whole idea of aquaponics is to help the environment, eat healthy and to save money while doing so. This makes it even more important to buy an energy efficient grow light that’s controlled by a timer so it only turns on when necessary. Plants and fish are the lifeline of an aquaponics system. They are synergistic and you simply cannot have one without the other, so it’s vital that both are well looked other. Since fish can be expensive and take more effort to nurture and grow, it’s especially important to maintain water temperature, ammonia levels, stocking density etc. Failure to do any of those will result in the fish dieing. 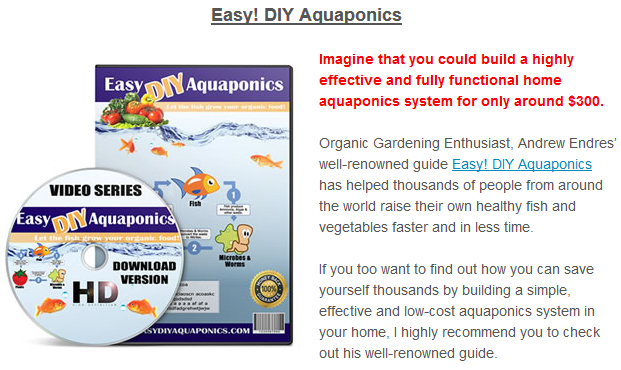 All in all, there are no serious challenges to overcome when running a home aquaponics system. It’s only if you decide to expand and operate on a commercial level, that’s when things get a bit more complicated as you’ve added a business aspect to it. In any case, I hope Rikalize’s story has inspired you to create your own sustainable farming system in the form of aquaponics.